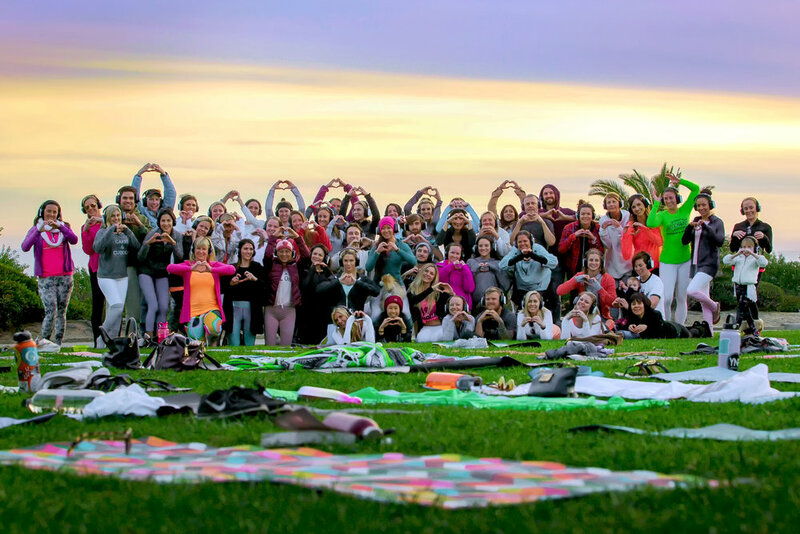 iHeartYoga’s most popular class, 7 days a week at Lantern Bay Park in Dana Point. Join Orange County’s largest yoga community! * This includes weekends & holidays! This class is for all ages, all skill levels, every ones invited! Bring your kids, your dogs, the more the merrier! We are located in Lantern Bay Park right in front of the Marriott Laguna Cliffs Hotel in Dana Point. Parking near the park is free. Come early, this class is fun and full of local yogis.